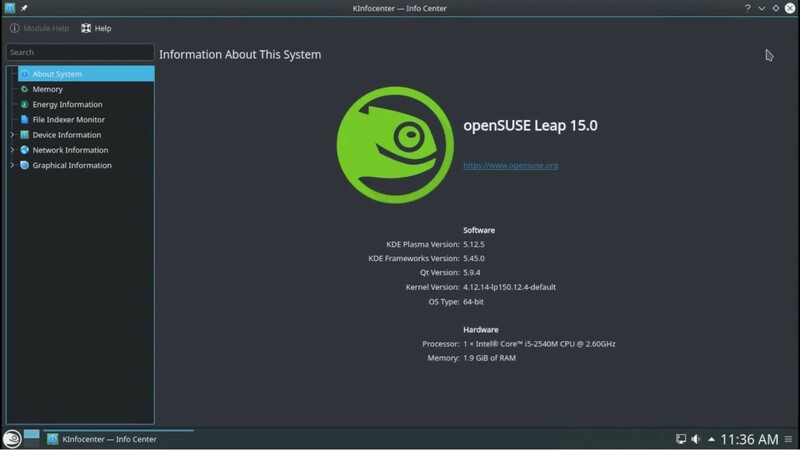 openSUSE ( /ˌoʊpənˈsuːzə/), formerly SUSE Linux and SuSE Linux Professional, is a Linux distribution sponsored by SUSE Linux GmbH and other companies. It is widely used throughout the world. The focus of its development is creating usable open-source tools for software developers and system administrators, while providing a user-friendly desktop and feature-rich server environment.